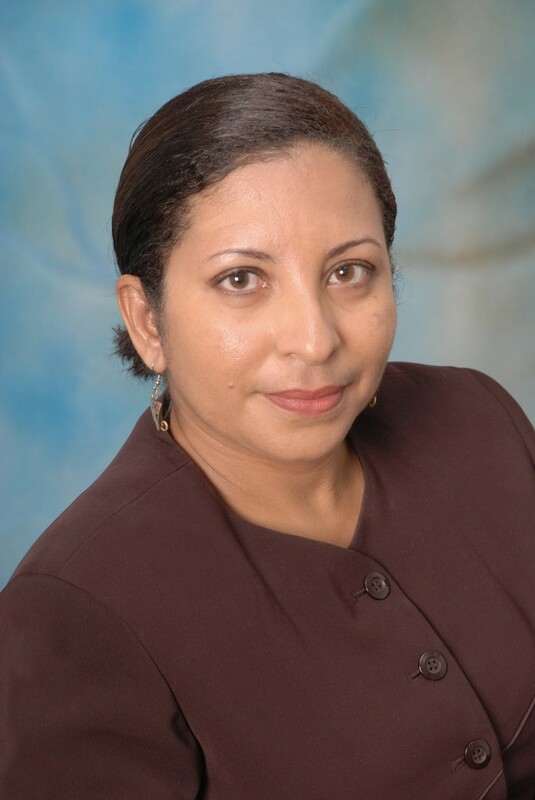 Dr Paloma Mohamed was educated at the University of Guyana, Harvard University and the University of the West Indies. She is one of the most prolific academics (communication and behavioural studies) and creative writers (playwrights, script writers and poets) in the region. A key figure in Guyana’s culture and academe, she has been producing creative work since the age of 13, and has, to date won the Guyana Prize on three occasions (1998, 2000 and 2008). She is recognized as one of the most influential figures in the Guyanese and Caribbean cultural landscape. Dr Mohamed has written and had performed more than 30 plays, and published two collections of poetry with a third expected this year. She has also branched into film, and has been executive producer on 32 films. She has published nine books of creative work and has been involved in 14 major arts projects, including Healing Arts, one which teaches children to write for other children. In 2010, she developed KIDSTAGE, the first and only televised children’s talent series in Guyana . She is the founder of Healing Arts Guyana Inc., a founding director of Moray House Trust and is chair of the Theatre Guild of Guyana. In addition to contributing to the writing of the drama syllabus for CAPE, her creative works have been placed on both the syllabi of CSEC and CAPE, as well being used as test pieces for students at the Department of Creative and Festival Arts at the University of the West Indies and the University of Maryland. As a filmmaker, she produced the first Guyanese full-length movie (Jezebel – The Movie (1992), (shot on video), co-organized the first Guyanese film festival in the US, and recently founded CineGuyana Inc. Her books include The Massacuraman (2014), Duenne (2013) (1998, Guyana Prize winner), A Man Called Garvey (2001) and Caribbean Mythology and Modern Life 5 Plays for Young People (2003). Her plays include Testament (2008), Father of the Man (2002), Trouble in Paradise (1996). Her academic publications include Notes on the media in Guyana (2014), Communications, Power and Change in the Caribbean (2013), and Media Trends: Representations of Women and Children in the Guyanese Media 2007-2009, among many others. Dr Mohammed has been recognized several times for her work. Some of the more recent ones include the New York Tristate Alliance Award for Outstanding Work in the Field of Education and Culture (2012), the Guyanese Presidential Service Medal Award (2011), The Guyana Prize for Literature in 1998, 2000, and 2008, and a Cacique Award received in Trinidad in 2006. In 2015 she was the first woman to be named Caribbean Lauarte for Excellence in Arts and Letters. She also received a government of Guyana National Arrow of Achievement in 2015 for her teaching and contributions to research and culture in Guyana and internationally.